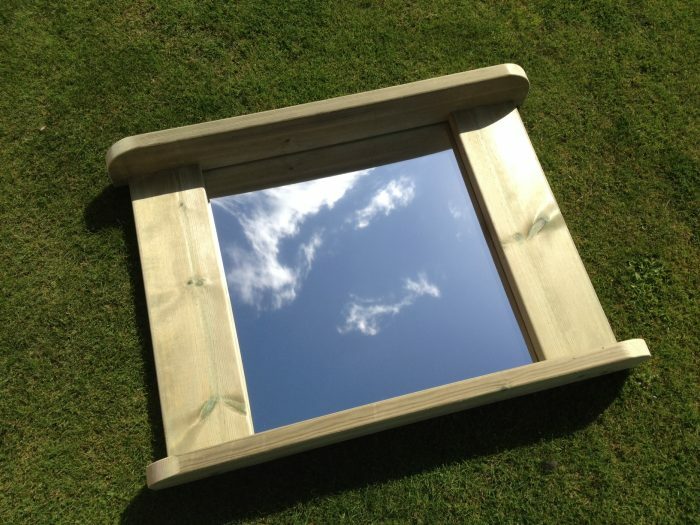 If you can't laugh at yourself, who can you laugh at...? 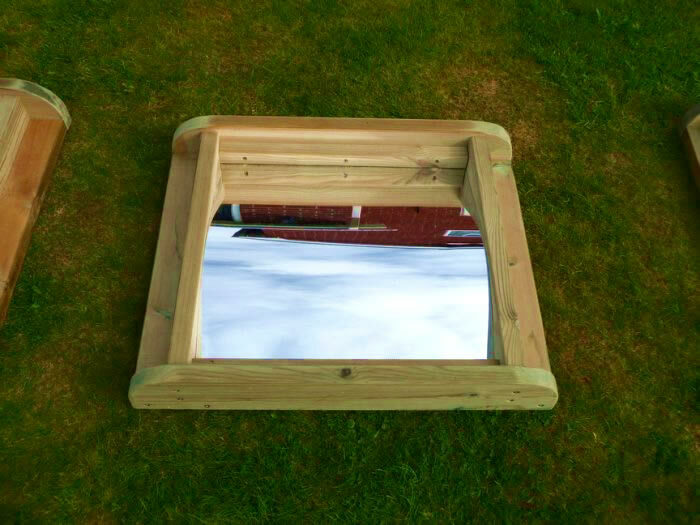 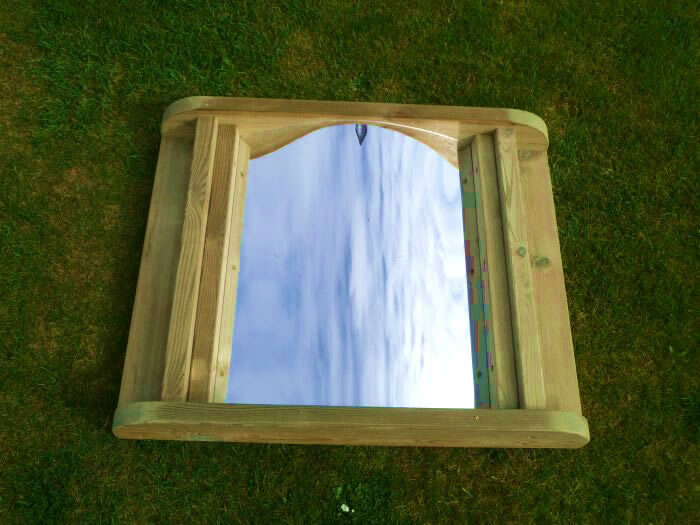 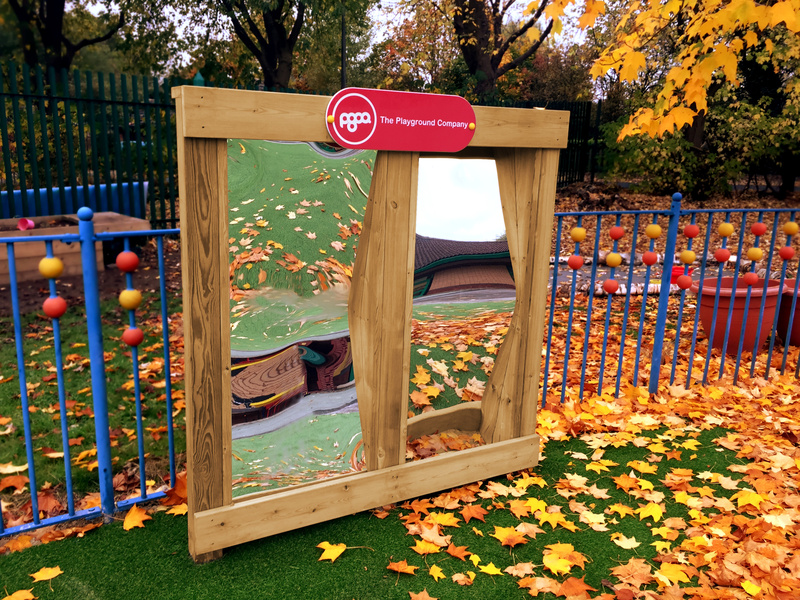 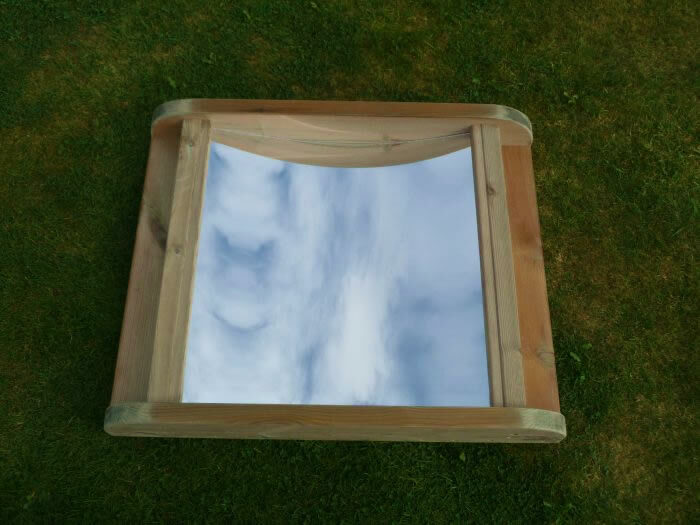 The Vertical Concave Curved Mirror can be installed directly on to an existing wall / fence or onto timber posts and provide an ideal opportunity for children of all ages to discover reflections and light and how curving the mirrors provide an unusual reflection. 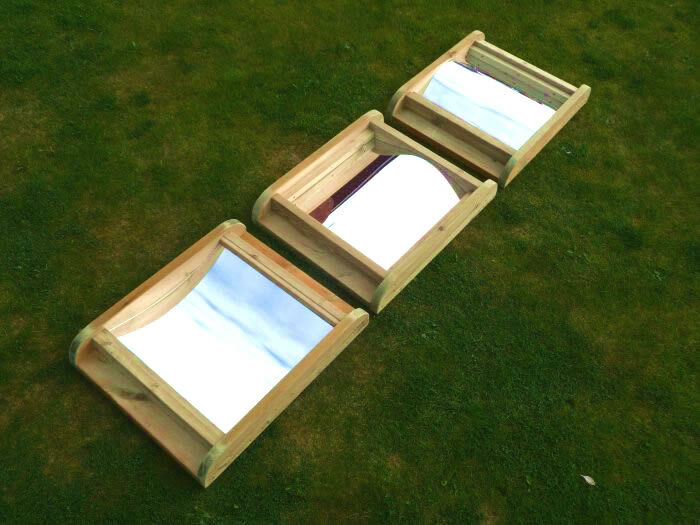 The Curved Mirrors are constructed with pressure treated playgrade timber and the mirrors are made of a reflective coated shatterproof polycarbonate.